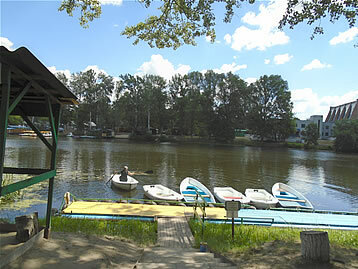 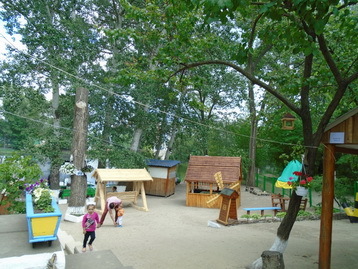 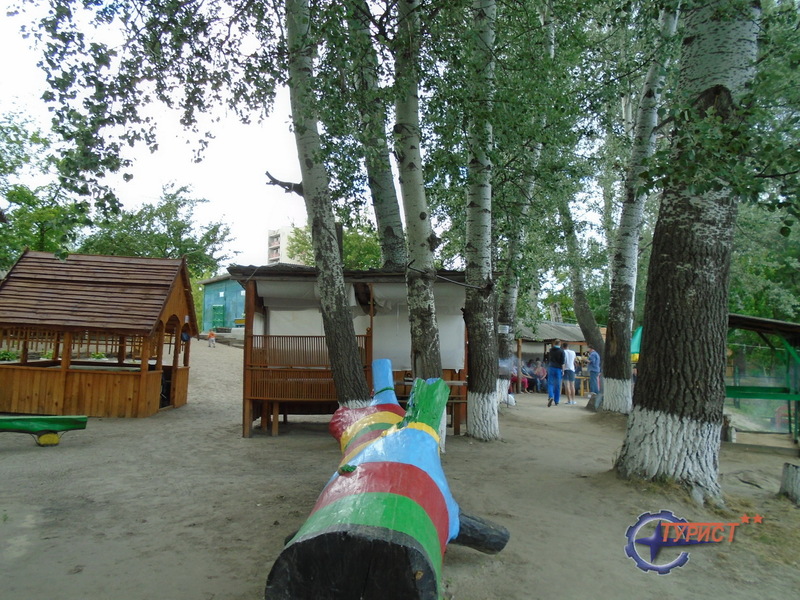 In summer many of Poltava citizens prefer outdoor activities and trips to the beach and to ride on boats. Summer is in full swing, and with the approach of the long-awaited vacation everyone wants only one thing - relax on the river bank. The picturesque nature, pure, rich aromas of air make attractive rental boats for rest and recovery. It is very suitable for recreation on weekends and on any holiday. 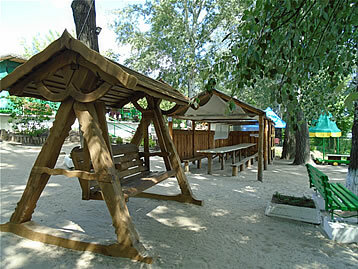 For passive recreation and social networking with friends we offer comfortable chairs, hammocks and wi-fi. 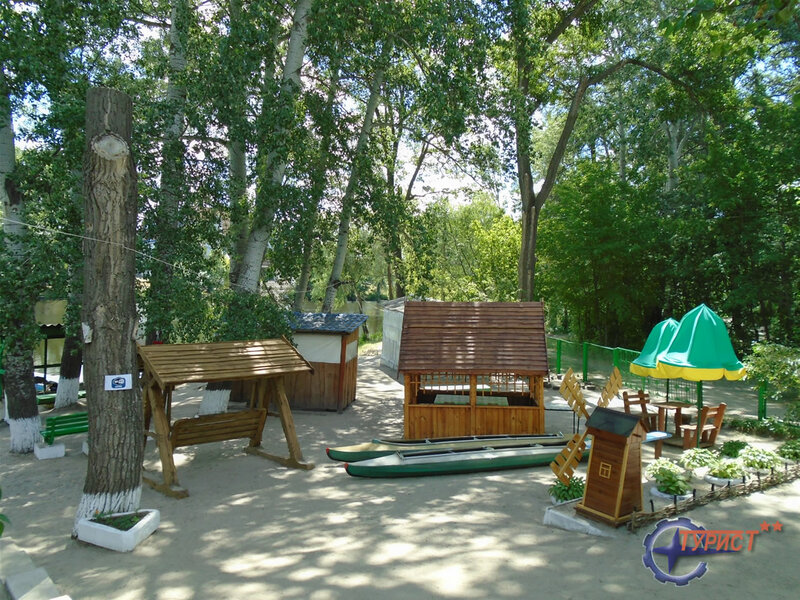 Relax throughout the river will only benefit. 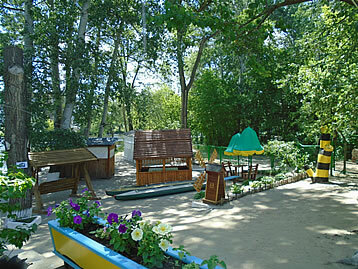 You can have a picnic, barbecue grill or go boating. 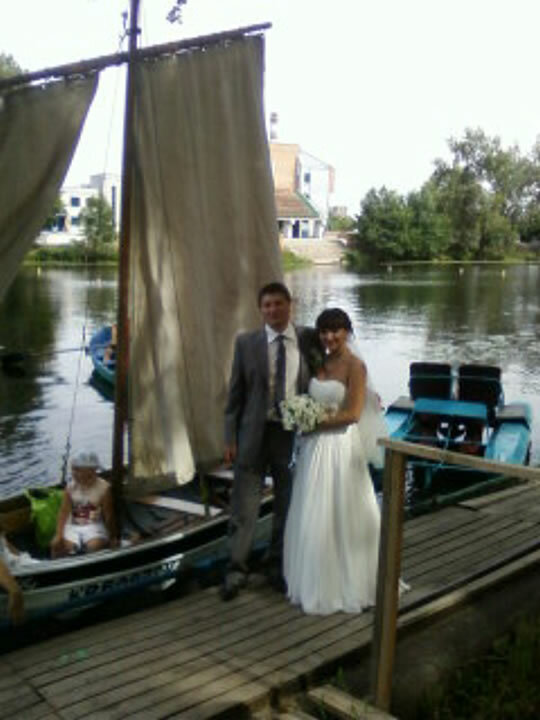 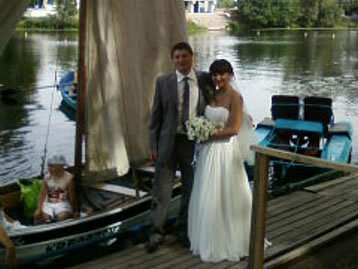 Couples can arrange a romantic trip down the river by boat. 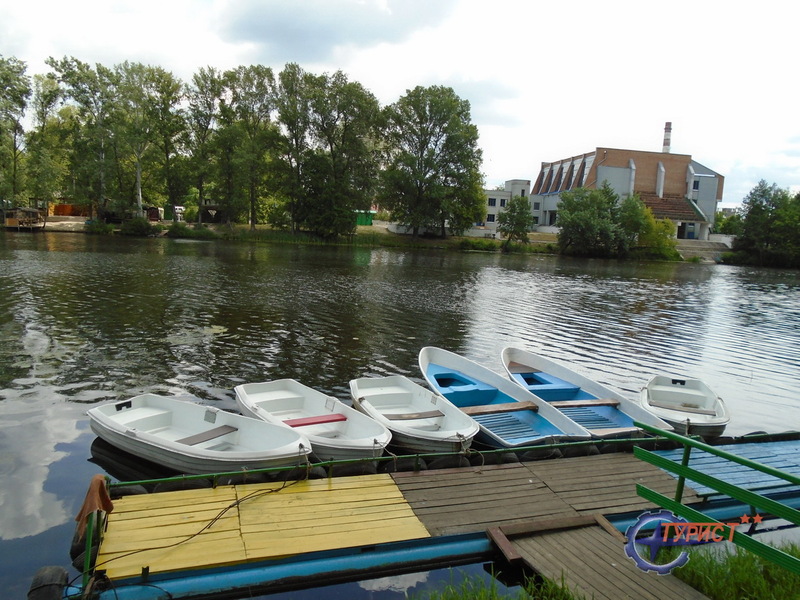 Boat кentals - 60 UAH per hour. 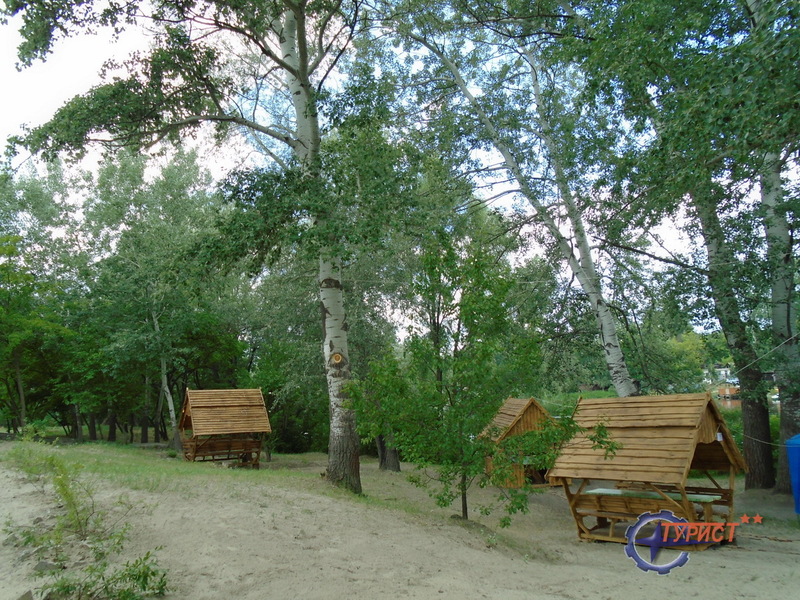 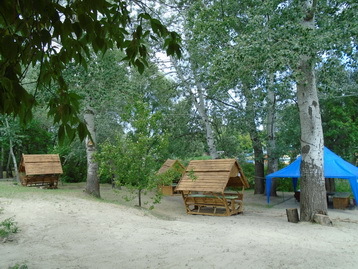 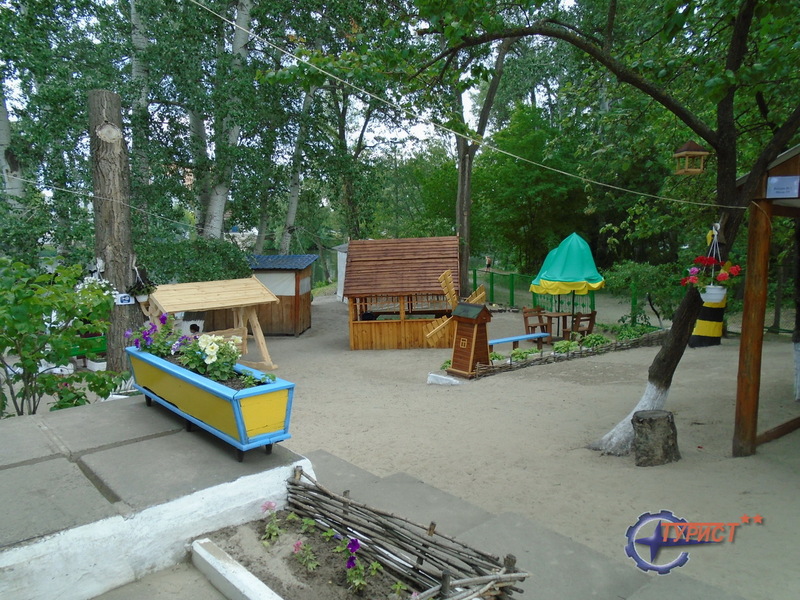 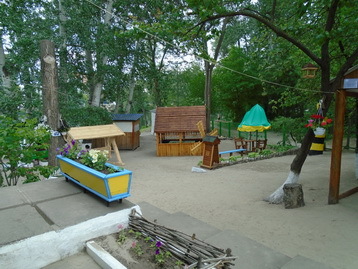 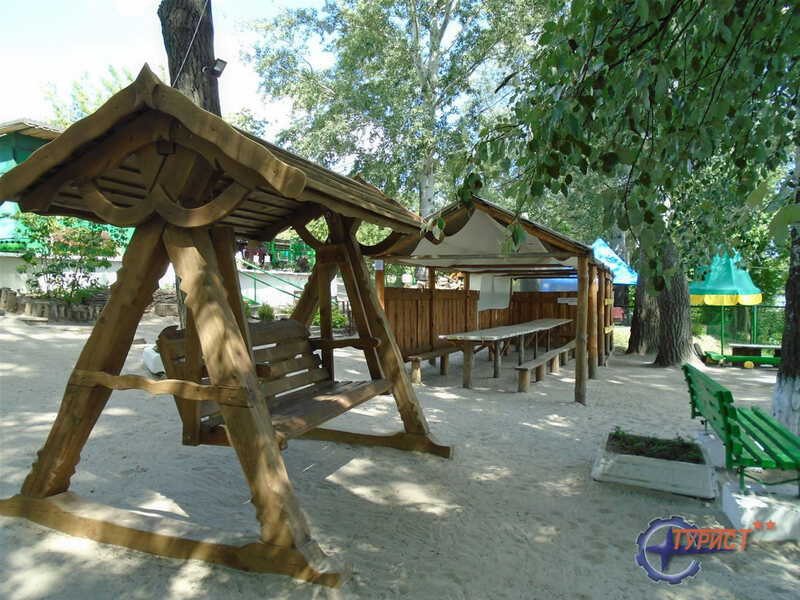 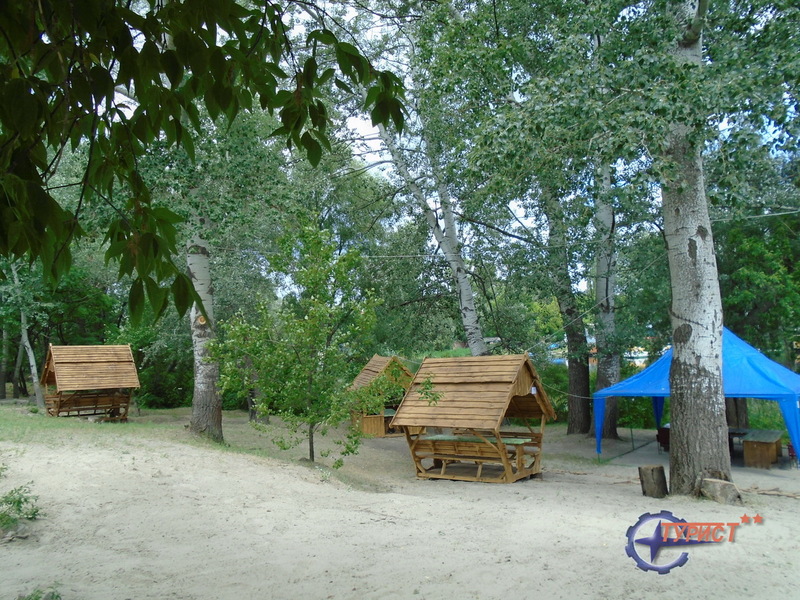 Rent arbors to stay - 400 UAH per 5 hours (1 gazebo with barbecue). 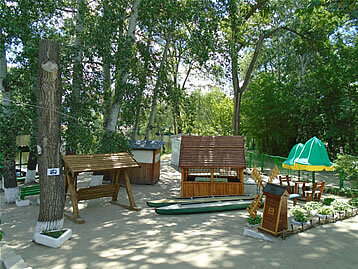 We are waiting for you and we guarantee an individual approach to each guest.